Home > Uncategorized > 11 × 14 Wood Hanger Board Print Only $7.50 + Free In-Store Pickup At Walgreens (Reg. $29.99)! April 14, 2019 Comments Off on 11 × 14 Wood Hanger Board Print Only $7.50 + Free In-Store Pickup At Walgreens (Reg. $29.99)! 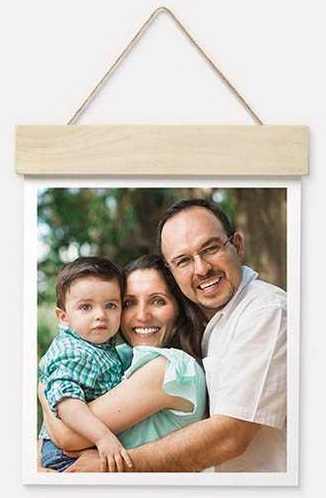 Walgreens Photo is offering 11 × 14 Wood Hanger Board Print for just $7.50! It is priced at $29.99 and add coupon code: DECOR75 to your cart to bring the price down to only $7.50! Choose in-store pick up to avoid any shipping charges, you can order today and pick it up a different time. You can also get the 11×14 Custom Poster For Only $1.99 + Free In-Store Pickup At Walgreens!